It's the news fans have finally been waiting for! 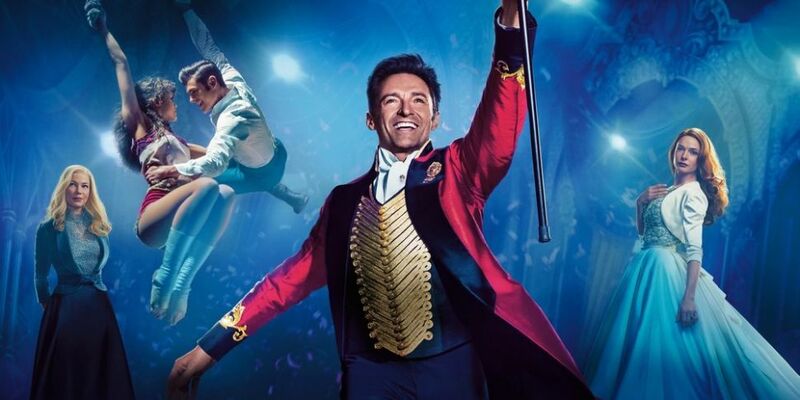 Hugh Jackman has confirmed that a Greatest Showman sequel is happening. The Aussie actor revealed that work has begun on a follow up to the hit 2017 musical during an interview with BBC Radio 2's Steve Wright this week. When asked about the possibility of a sequel, Hugh let the news slip. "The real answer is 'could be', I'm not sure. I'm being completely honest with you, there is talk of something going around but no one is really sure", the actor said. "I think right now there's more emphasis being put on what will happen with... 'I was doing my show, will there be another live version'. No one is really sure right now, so that's the honest truth. "But I think someone is working on a treatment for something... I know they are, they're working on a treatment for something." Hugh, who plays P.T. Barnum in the film, went on to say that he would like to be part of the sequel. "I would like to be part of it, for sure, and I don't know if it would be centred on my character. The other thing is, it did take eight years to get [the first movie] made and that wasn't all eight years of convincing people. It takes a long time to write stuff." Jackman previously expressed his interest in a Greatest Showman sequel during an interview with BBC Radio 5 Live. For those who haven't seen the film, The Greatest Showman "celebrates the birth of show business and tells of a visionary who rose from nothing to create a spectacle that became a worldwide sensation".